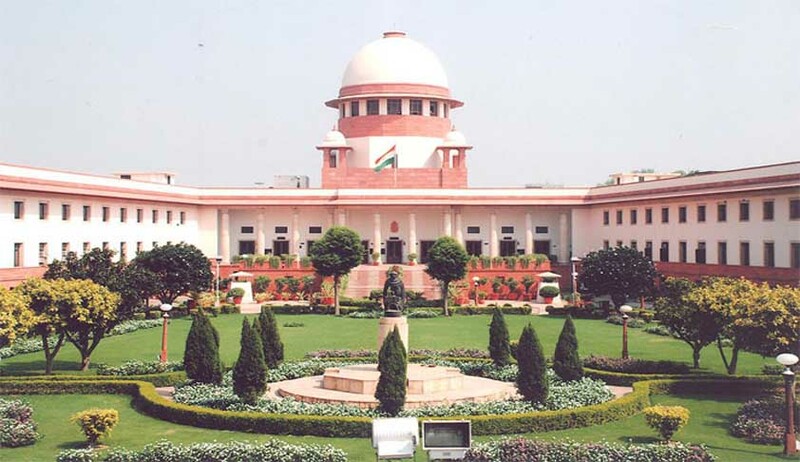 The Supreme Court will give an urgent hearing to the Public Interest Litigation (PIL) on the issue of US National Security Agency spying on India’s Internet data. The PIL filed by a Former Dean of Faculty of Law, University of Delhi, SN Singh, has sought to initiate action against Internet companies for allowing the US agency to access the information. A bench comprising justices A K Patnaik and Ranjan Gogoi will hear the case next week. The PIL alleges that such large scale spying by the US authorities is detrimental to national security and, therefore, the apex court should intervene in the matter. The PIL states that "As per reports, nine US-based internet companies, operating in India through agreements signed with Indian users, shared 6.3 billion information/data with National Security Agency of US without express consent of Indian users. Such large scale spying by the USA authorities besides being against the privacy norms is also detrimental to national security." The petitioner has alleged that it is a breach of national security as government's official communications have come under US surveillance since the services of private internet firms are being used by the government. He has sought directions to the Centre to "take urgent steps to safeguard the government's sensitive internet communications" which are being kept outside India in US servers and are "unlawfully intruded upon by US Intelligence Agencies through US-based Internet companies under secret surveillance program called PRISM". Earlier, a report by James R Clapper, Director of National Intelligence of USA, had confirmed surveillance and acquisition of intelligence information of non-US citizens located outside the US as per the provisions of section 702 of Foreign Intelligence Surveillance Act(FISA). Of late, there have been several reports in the Indian media that India is the fifth most tracked country by the American intelligence which uses a secret data-mining programme to monitor. On June 11, the Centre had expressed surprise and concern over the spying and had said it will seek details from the US Government.